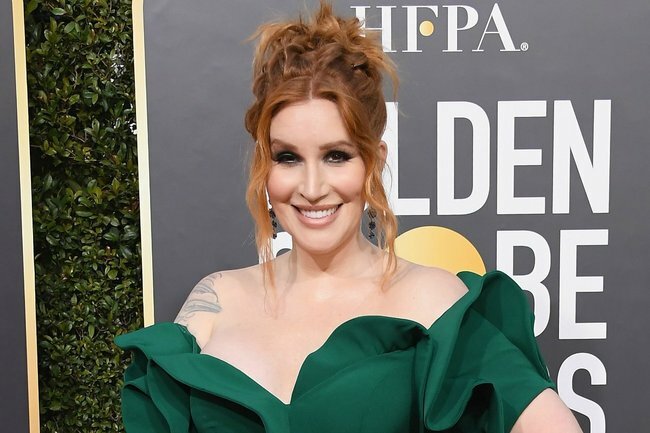 2019 Golden Globes: Our Lady J responds to being 'worst dressed'. 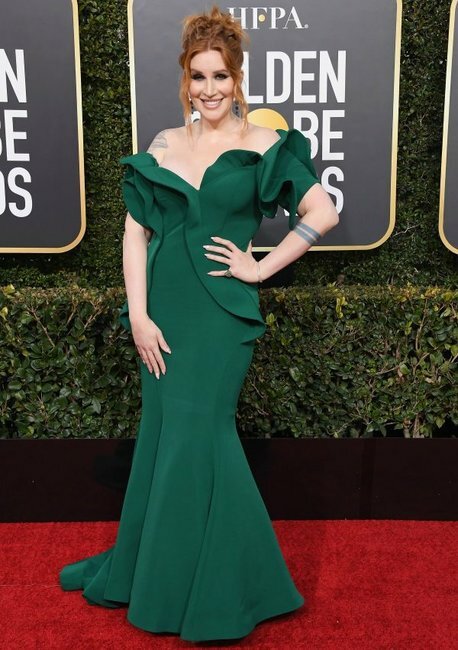 At the Golden Globes on Monday, writer and producer Our Lady J walked the red carpet in a stunning emerald, Fouad Sarkis Couture fishtail gown. But the next day, the Transparent and Pose writer found herself on the LA Times’ worst dressed list. “Although she’s on trend for the night wearing green, Our Lady J . . . is wearing one of our least favourite looks — a busy mermaid gown. . . A simpler green gown would have worked marvellously,” they wrote. Our Lady J at the Golden Globes. Image: Getty. The 33-year-old chose to respond via her Instagram and Twitter accounts. "Thank you @latimes for body-shaming me on a night celebrating the talents of my MIND, not my BODY," she wrote. "It’s not my first time on a worst-dressed list, so I’m not at home crying. But I am angry that you don’t understand the fact that top designers don’t make clothes for my body." The classical pianist and singer-songwriter also made the point that so often the celebrities who find themselves on the &apos;worst dressed list&apos; are women who exist outside our narrow and unrealistic expectation of the typical 5ft 11, size 6, red carpet body type. "I am a 6’2” trans woman who weighs a healthy 225 lbs. This was one of 8 gowns in the entirety of Los Angeles that fit my body, and I chose it because it fit my body," she wrote. "I think it’s beautiful, but yes, I would love to have the option to wear the dresses that are on your &apos;best&apos; list." Will & Grace&apos;s Megan Mullally recently expressed a similar sentiment in an Instagram post, sharing that although she&apos;s hosting the 2019 Screen Actors Guild Awards, she&apos;ll likely be buying her dress online. “Designers do not send me dresses. I’m online scrolling through the gowns sections of various websites - which I know how to do pretty well at this point," she wrote. It&apos;s a struggle actresses Christina Hendricks, Melissa McCarthy, Leslie Jones, Tiffany Haddish, Octavia Spencer, model Ashley Graham and even Khloe Kardashian have also spoken publicly about. Ultimately, Our Lady J makes the point that the media&apos;s judgement of red carpet looks is far less trivial than it might seem. "When you judge women for what they’re wearing, you’re not only judging the fabric on their bodies," she tweeted. 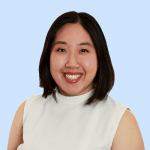 "You are judging their actual bodies, the medical history of their bodies, and the emotional struggle they have with their bodies because of misogynistic articles like this." Surely best and worst dressed lists have no place in 2019. Do you think the concept of &apos;worst dressed lists&apos; need to end? Tell us in a comment below.